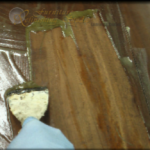 In this article we will discuss using solvents in place of chemical strippers to remove the finish. 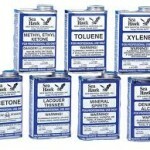 Sometimes (not always), a finishes solvent can be used as a remover instead of using a chemical stripper. It may be worth a try. Can Solvents Be Used To Remove Old Finishes? 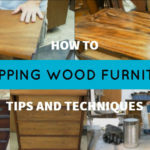 With shellac and lacquer finishes, which are the finishes used on almost all old furniture and woodwork, you can sometimes use their solvent for stripping instead of a chemical remover. 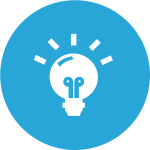 Depending on the object being stripped, this method can sometimes be easier in the sense of spending less total time. It’s also less messy. With that being said though, I find that very seldom is it the best option. 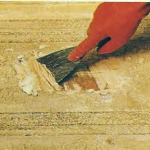 Often times, if the finish is easily removed by solvents, it may also sand off easily, and since many jobs require the sanding process anyway we can sometimes skip the chemical removal process all together. 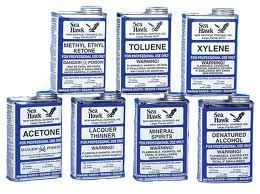 For solvents, use denatured alcohol for shellac and lacquer thinner for lacquer. You can test the finish to find out which it is by dabbing a little of each solvent onto the finish. The alcohol will soften shellac and make it sticky or remove it. Lacquer thinner will do the same to lacquer. Spread some paper towels (or cotton rags) over the surface and pour on the appropriate solvent to thoroughly wet the towels. Keep wet for 10 or 20 minutes, or until you can wipe off all the finish quickly and easily. If you have done a good job, a quick wipe with a towel or rag soaked with the solvent will clean up any remaining finish residue. 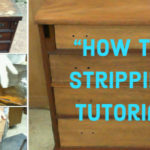 One advantage of using this method of stripping is that you don’t have to mess with removing the wax that is included in many strippers to slow their evaporation. This wax causes many refinishing problems, because people often don’t get enough of it removed.